There is a broad range of different inflatable tents on the market, both indoor and outdoor tents. 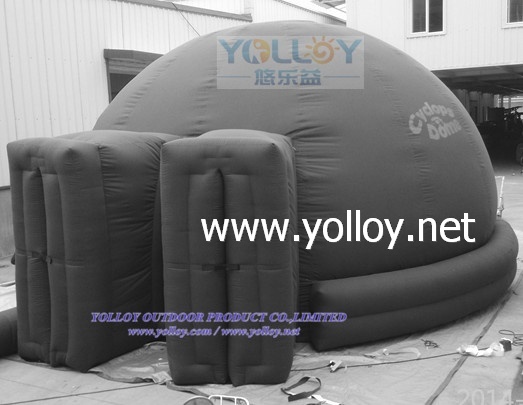 One of the most popular inflatable tents is portable planetarium tent. This tent has a modern design that fits well in different occasions. These tents benefit their owners a lot, but the main advantage is their easy portability and they are pretty easy to use. That's why more and more people use these planetarium tents. 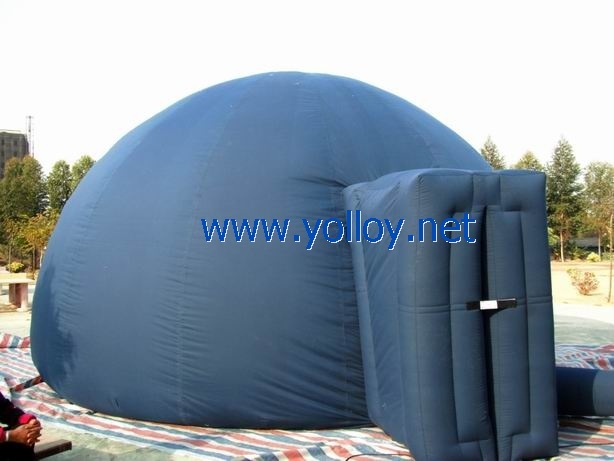 In the following text, you'll find out more about top 5 inflatable planetarium dome tents on the market. All five tents come from Yolloy store. To start off, this big 8m planetarium dome tent has plenty of space. It can surprisingly fit more than 10 people at a go. Similar to a previous version, the tent has a short tunnel that serves as an entrance or an exit. It also retains the same dome shape- similar to an igloo’s house. It requires an electric pump for easy set up since it can be inflated for portability. It finds its use in group traveling or any similar purpose that involves a team. This is a very popular inflatable dome tent. The 5m Planetarium is designed to fit the following dimensions: a height of 3.2 m and a diameter of 5 meters. You can also call it a middle-sized tent. Since it is intended to host few people, it does not take up much space. Its reduced dimensions, on the other hand, maximizes its portability making it ideal for camping, a shelter for assets or for a family outing. 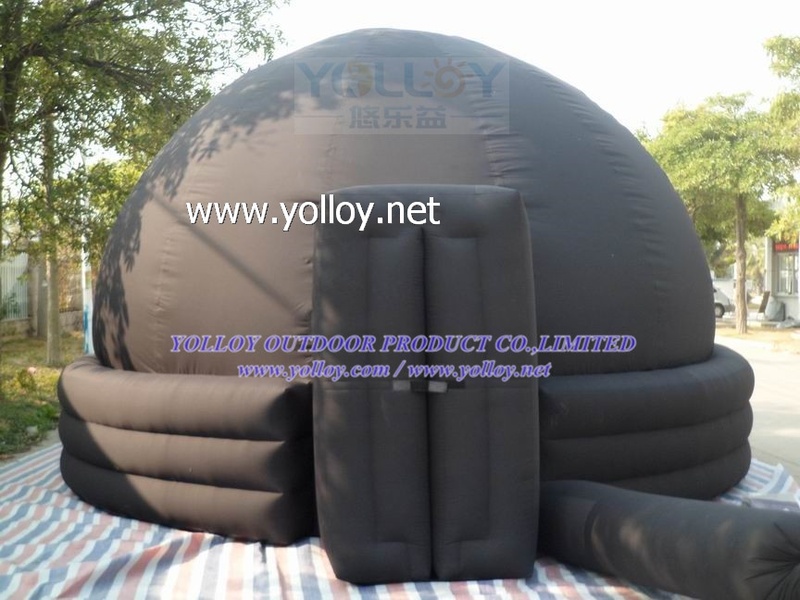 If you like the black color, this planetarium tent is right for you! This inflatable tent is made from strong black fabric, but the color can be customized as you like. In addition to color, the custom design and size are also available. It is useful for various occasions – for either outdoor or indoor events. 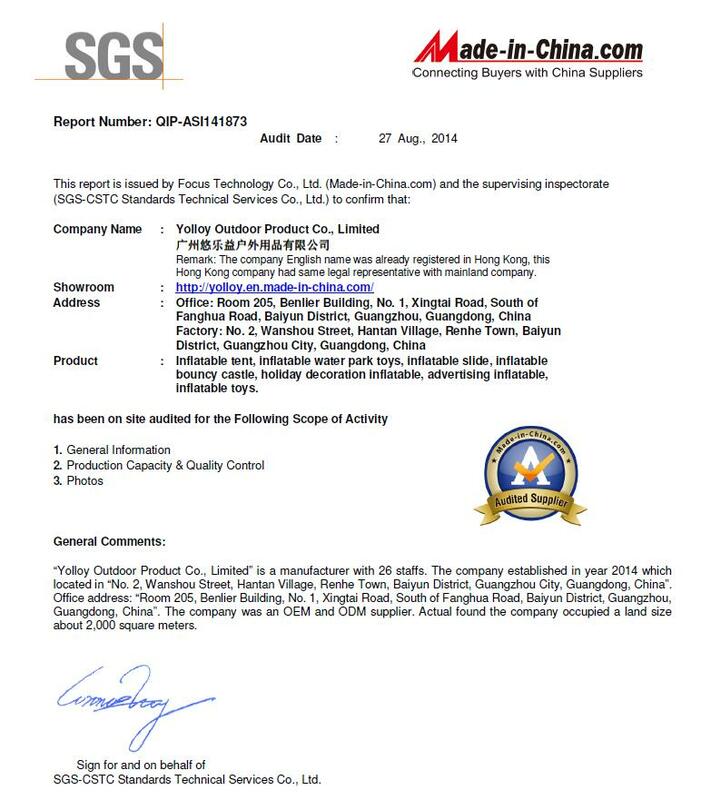 Are you looking for a tent that can accommodate more than 40 audiences? Do not look further. 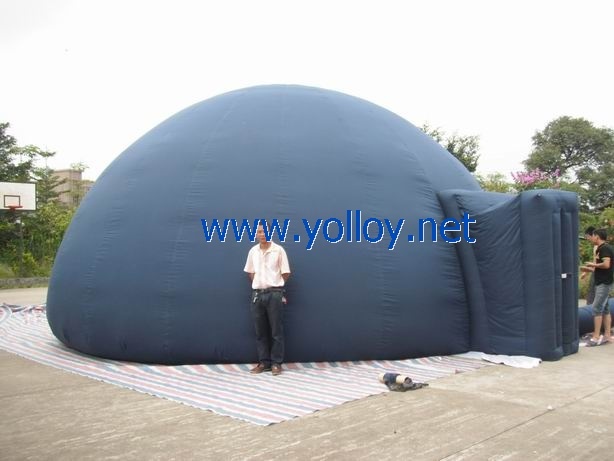 The huge 10 Planetarium dome tent is the right choice for your occasion. The material used in making this tent is of high-quality: it combines planetarium dome fabric and 1000D PVC tarps. It is not only spacious but durable and waterproof- you do not have to worry about the rains. It is suitable for parties, business promotions or a variety of events. This is an even larger type of planetarium dome which serves certain specific purposes. It has a wide range of use that covers traveling events, conventional events, sports activities, business promotions or even academic presentations and lectures. The large surface area that it offers is efficient when one needs to use a projector, laser shows or other forms of presentation. 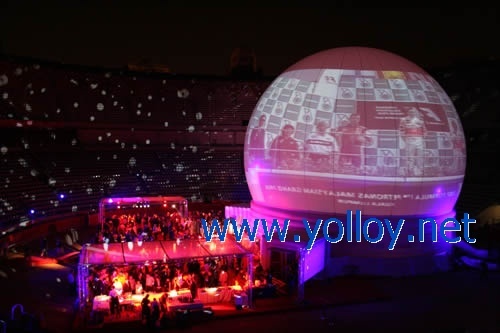 For more details about these wonderful tents, you need to visit this page: http://www.yolloy.net/Portable-Planetarium-Dome/.